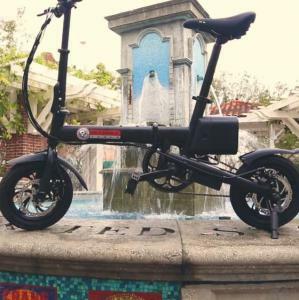 ORLANDO, FLORIDA, USA, June 29, 2018 /EINPresswire.com/ -- Researchers at the University of Colorado, Boulder, gave a group of sedentary and out of shape men and women electric bikes to ride to work. The results (on many levels) were astounding and need to be shared with those that continue to search for an easy an easy way to get fit that study participants reported to be "a blast". 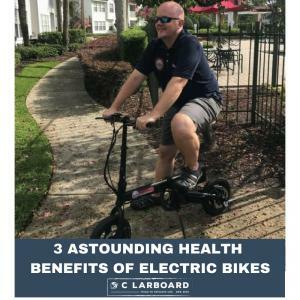 The health benefits of riding ebikes cannot be ignored, but neither should the fact that riding ebikes is an easy way to get outside and have some fun. Defiance Tools is a lifestyle...a mindset. Defiance Tools is a brand inspired by breaking out of the expected norm, thinking and living in your own unique way...an act of defiance. 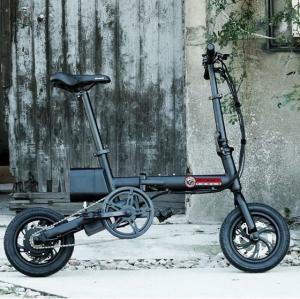 Defiance Tools' products are designed to provide quality, productivity and value to end users and are sold and distributed direct to consumers via e-commerce and are coming to retail store shelves soon. Find more information at DefianceTools.com.